For full looking bangs that stay put, tease bangs at the root and spray with hairspray. 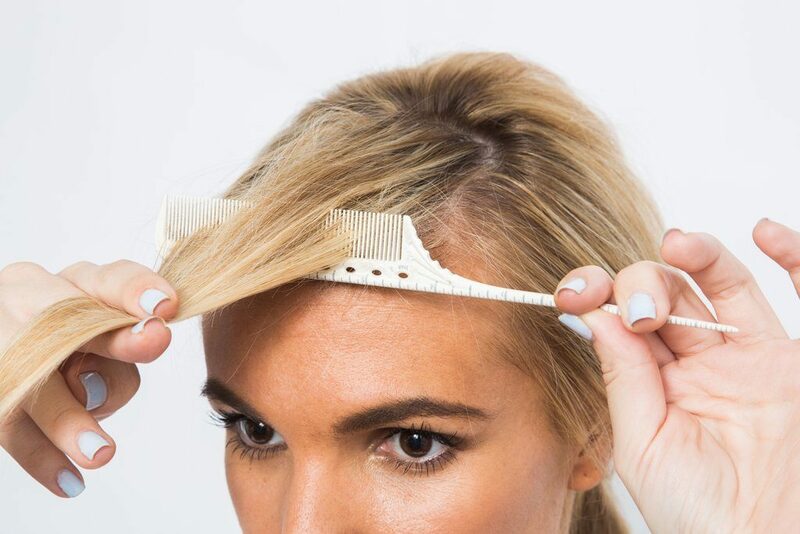 Then, lightly brush over the top of your bangs to smooth out any frizz. 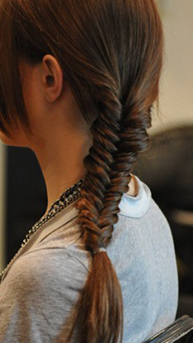 Ponytail your fish braid before braiding. This will keep the braid tighter. Then once you’re done braiding, snip the rubber band holding the top of your braid! 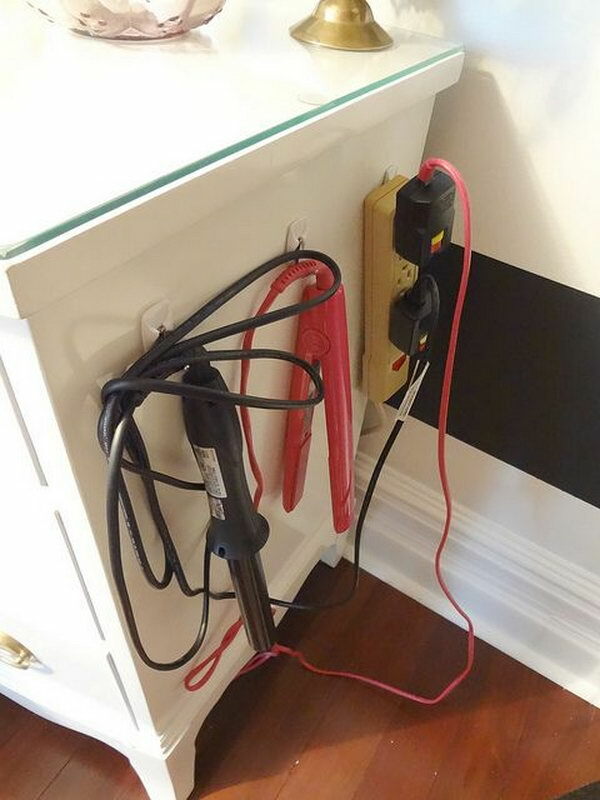 Use command hooks on the inside of a cabinet or on the wall to store your straightener, curling iron, and blow dryer. Instead of going through bottle after bottle of expensive dry shampoo, sprinkle a little baby powder in your roots to soak up oils. 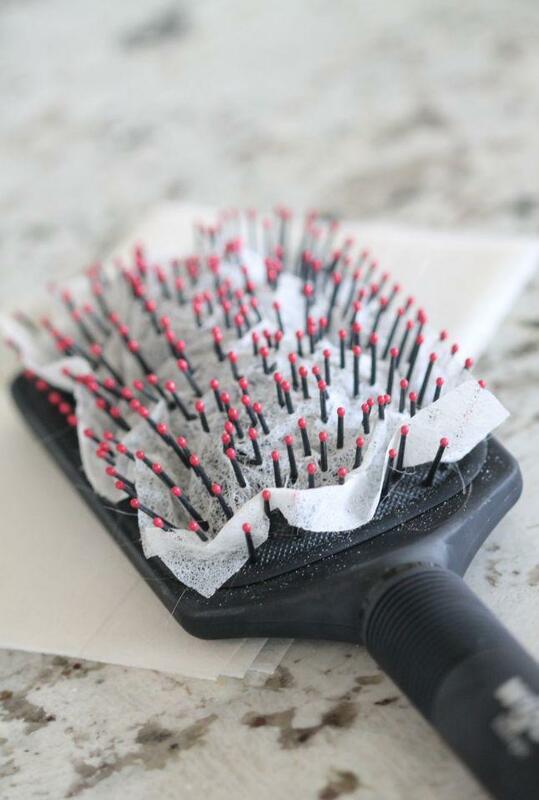 If you struggle with static hair, put a dryer sheet on top of your hair brush before using. It instantly tames the static. 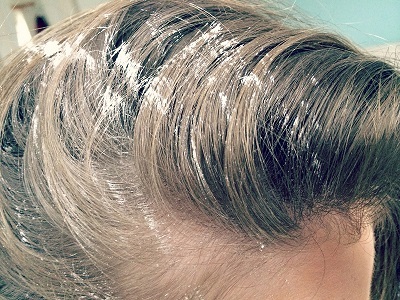 Spray bobby pins with hairspray before putting them in your hair for a longer lasting hold. 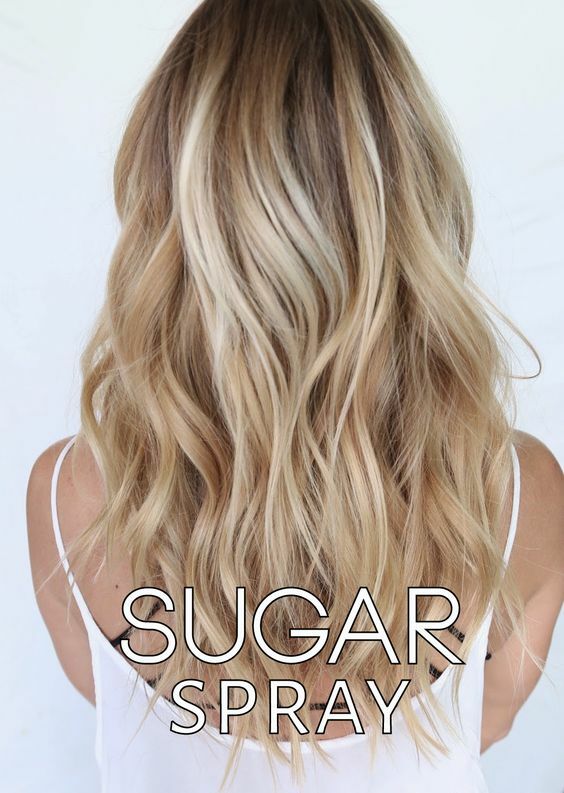 Sugar spray works more wonders than salt spray for texturized beach waves. 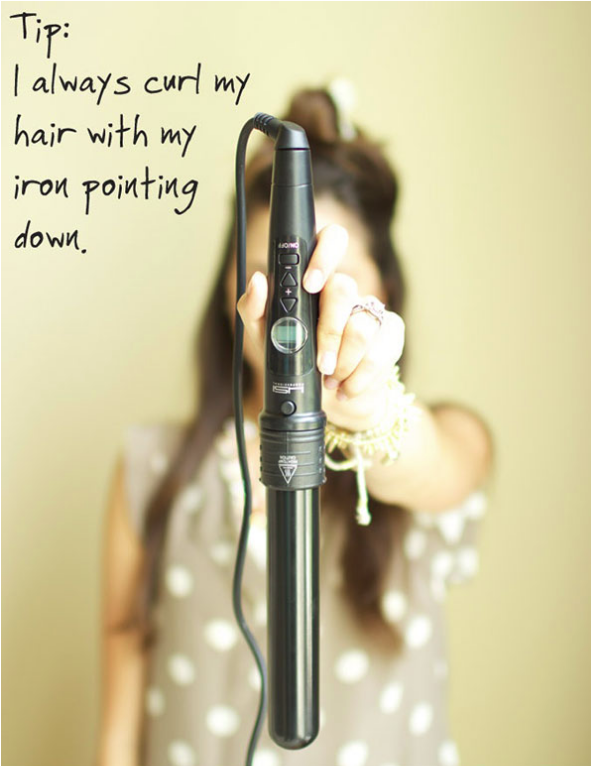 Always point your curling rod down when curling your hair. 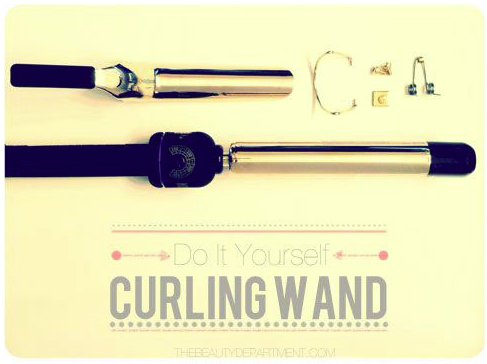 Turn any curling iron into a curling wand by simply removing the clamp. Create effortless beach waves in seconds. First, braid your hair. Then, run a flat iron along the braid, clamping as you go. Allow the hair to cool completely. Then remove the band, finger through the braid, and spray with hairspray. 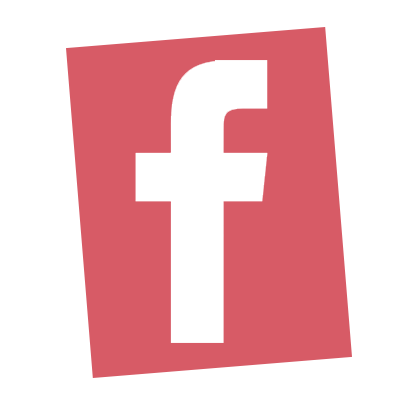 Good info. 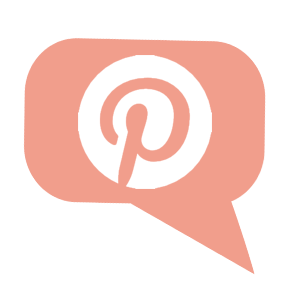 What is the best curling iron for loose curls!